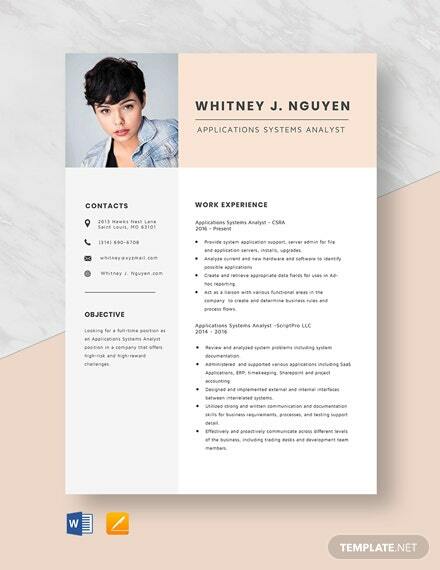 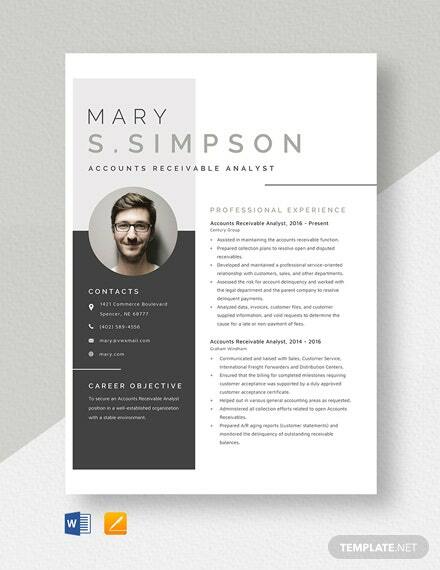 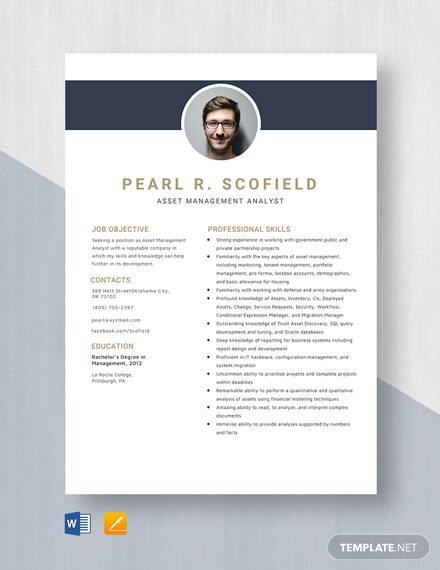 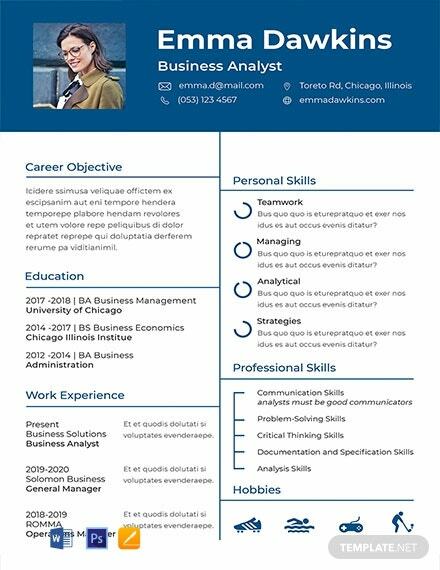 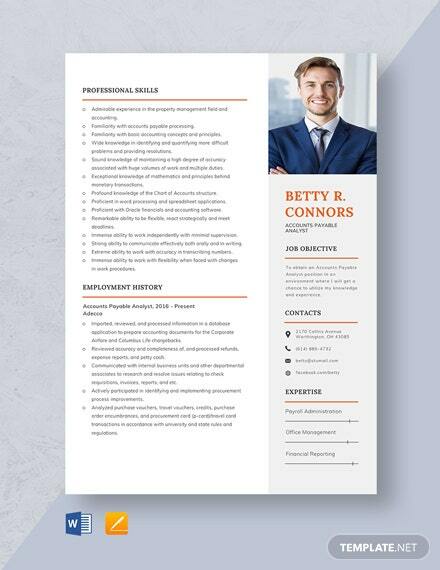 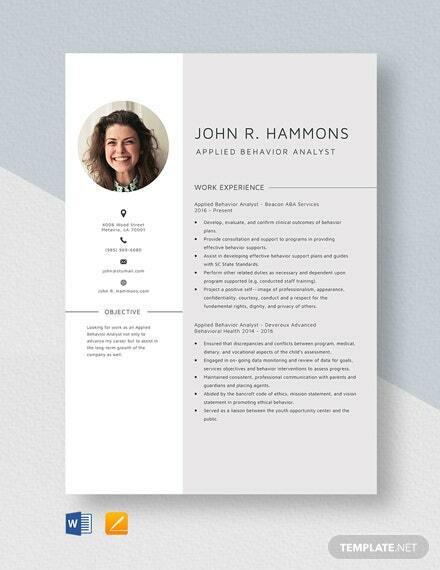 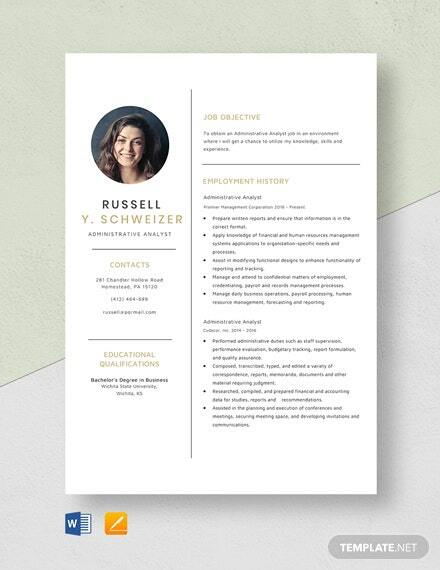 Edit this Free Basic Analyst Resume Template after downloading it and you can create a resume specific for Data Analysts. 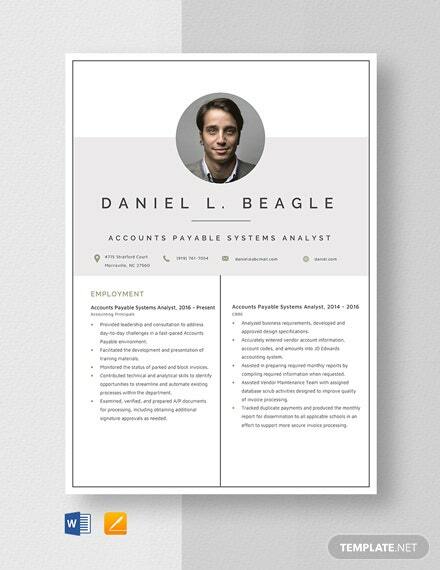 Customize according to your credentials and use the clear layouts, designs, and artworks. 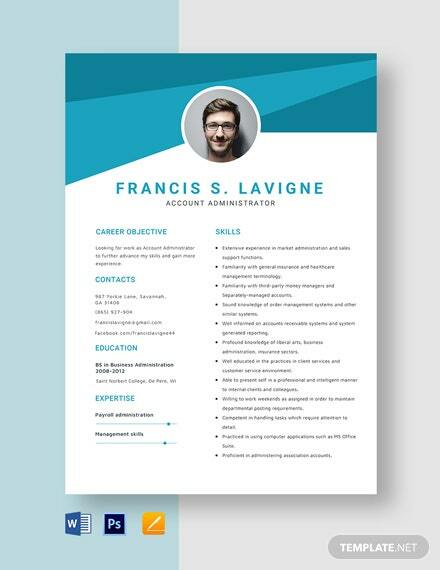 +More Compatible all all versions of Adobe Photoshop.